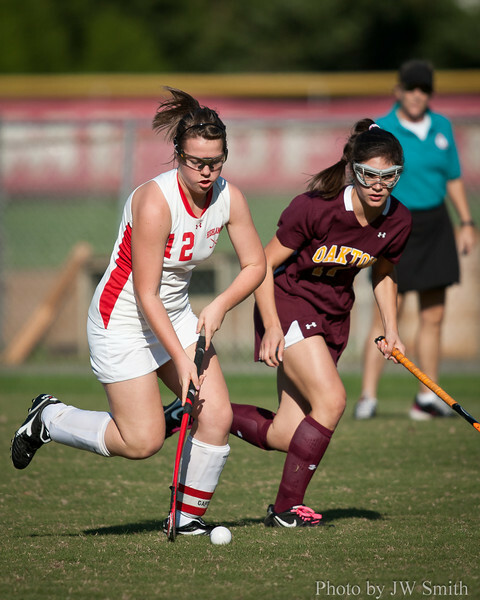 McLean Highlanders vs Oakton Cougars, Oct 7, 2011. Highlanders won 1-0. PLEASE NOTE: These images are for your personal enjoyment only. All images are copyright 2011 JW Smith. A Personal Use License is granted to the McLean High School community. You are free to copy and print any of these images for personal use only. Any commercial use is a violation of this license and will be prosecuted. I'd love to hear from you at 571-238-4834.